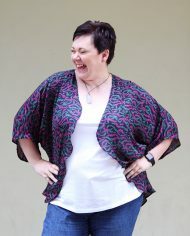 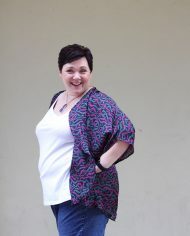 The Venus Kimono Oversize is a gorgeous pattern that you will find so easy to sew you will be whipping up more than one. 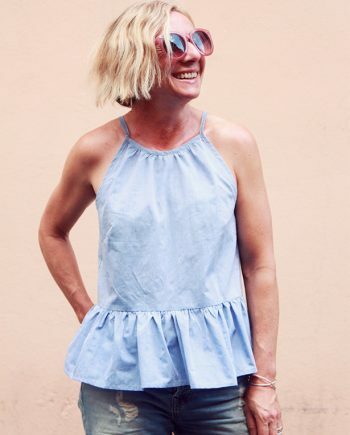 The pleats at the shoulder and curved hem give it a really modern look. 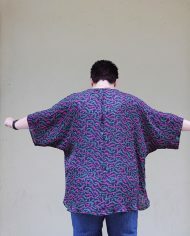 It’s an oversize fit which is designed to fall generously over the body. 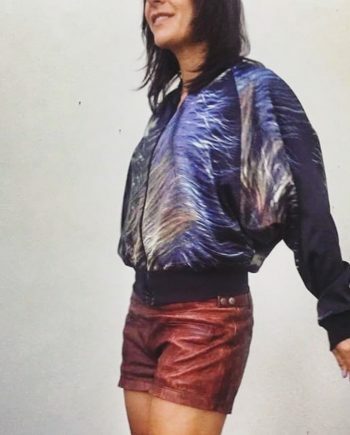 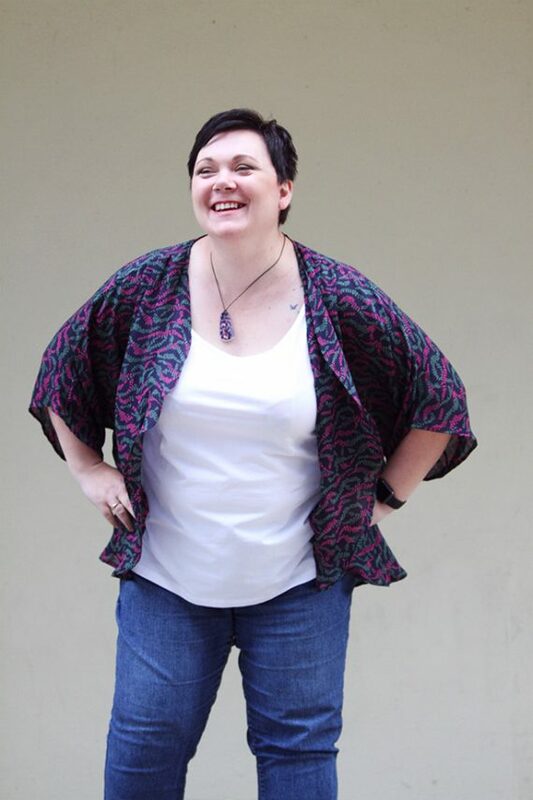 Perfect for covering up in Spring or Autumn when the days get a little cooler and you just want something to cover up but look super stylish at the same time. 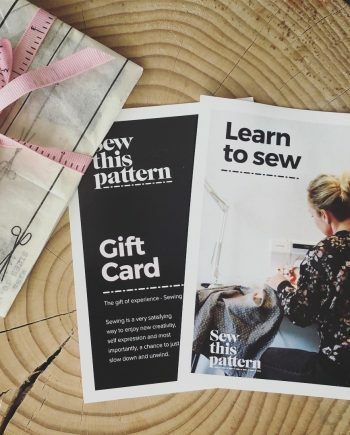 A great pattern for a beginner sewer or advanced. 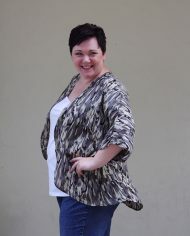 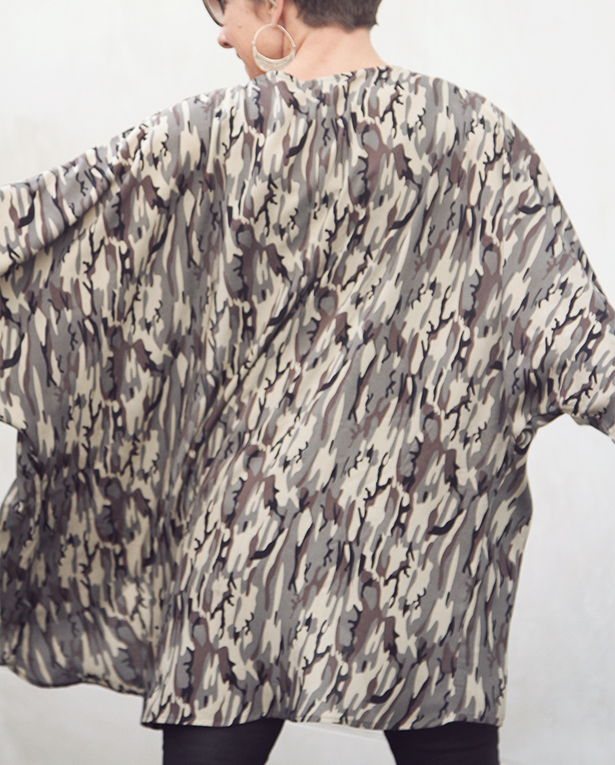 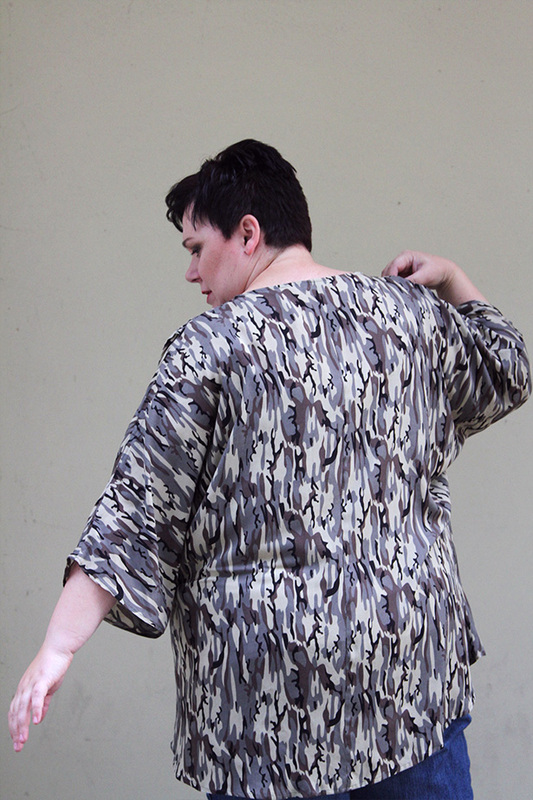 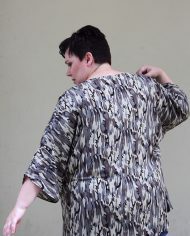 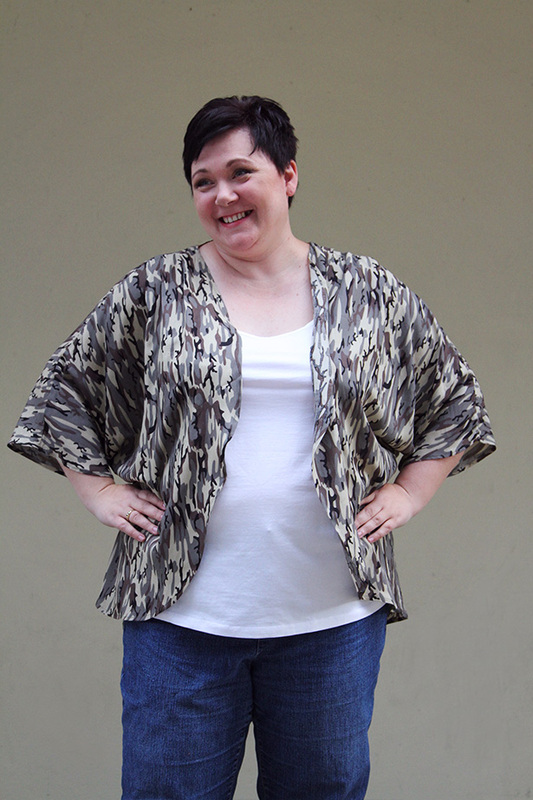 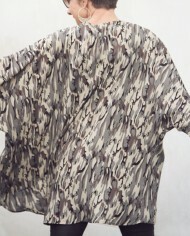 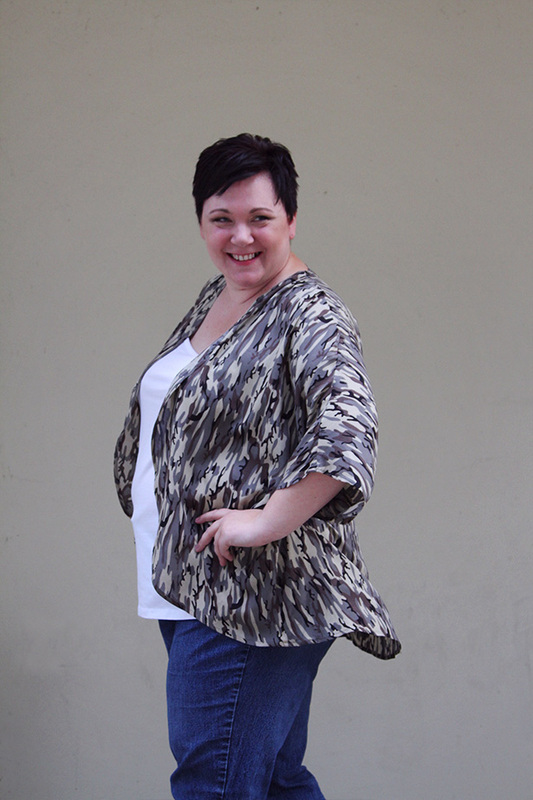 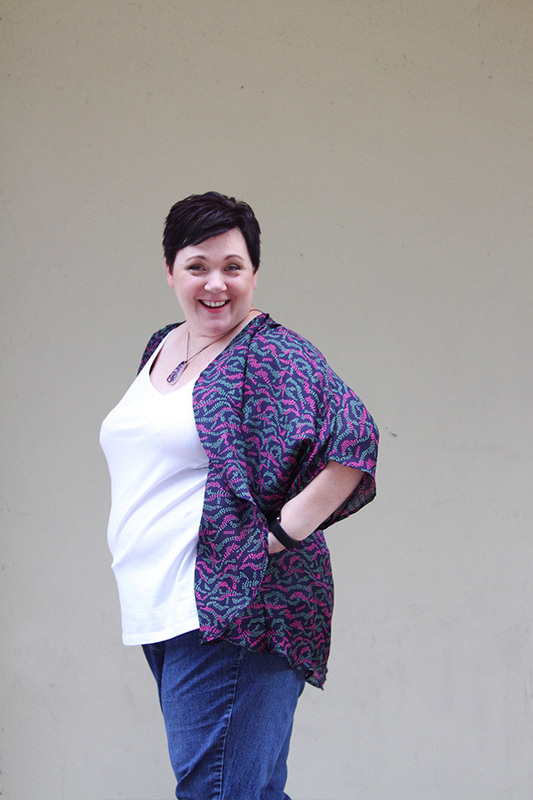 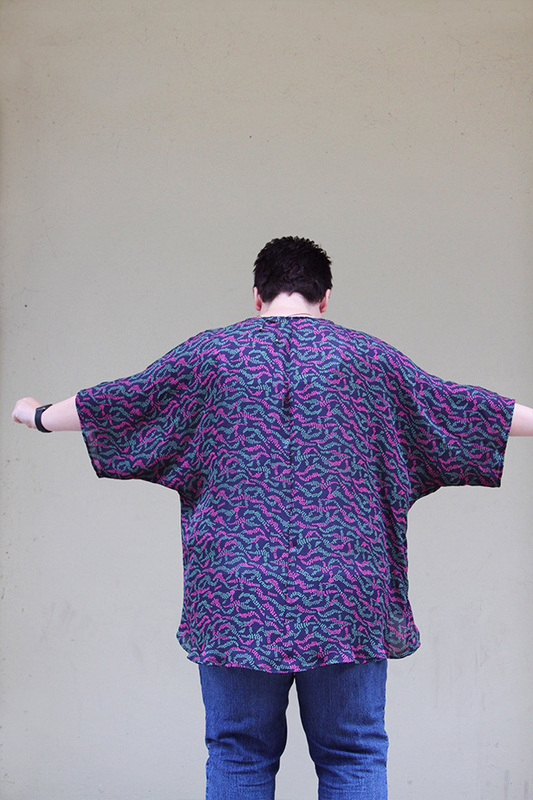 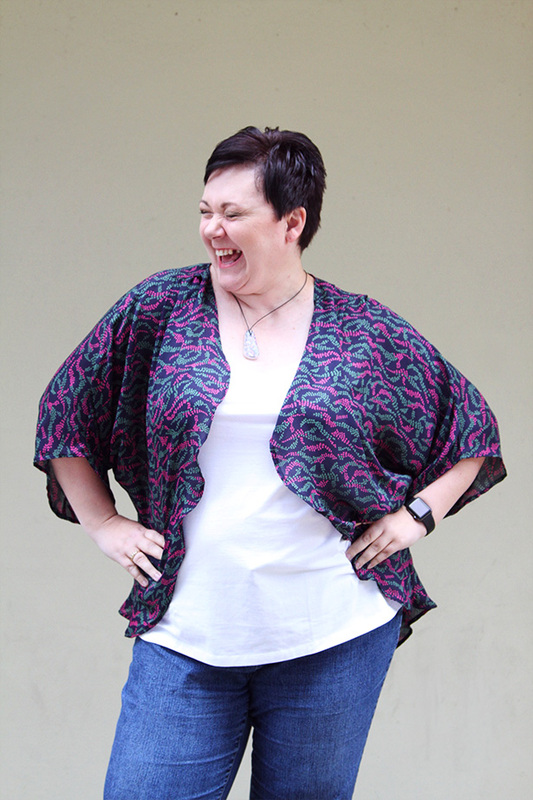 The Venus Kimono Oversize downloadable sewing pattern is perfect for a beginner sewer. 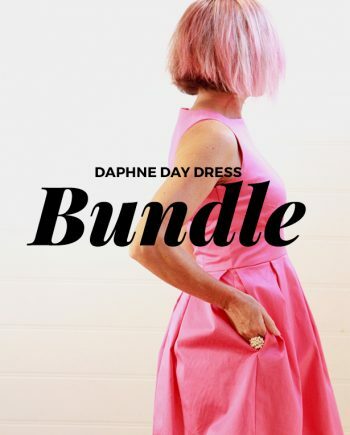 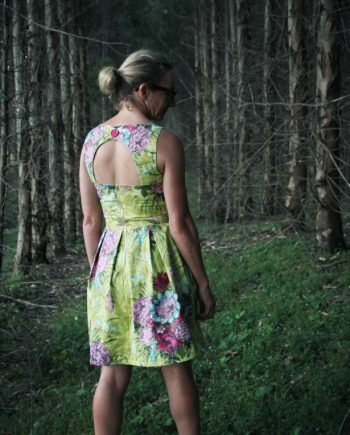 It has three pleats at the shoulder, French seams and a rolled hem. 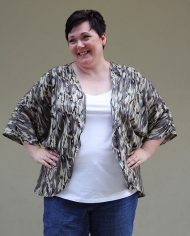 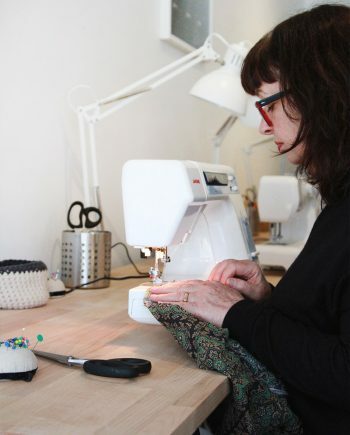 If you think you are not ready to try French seams you can just sew normal seams. 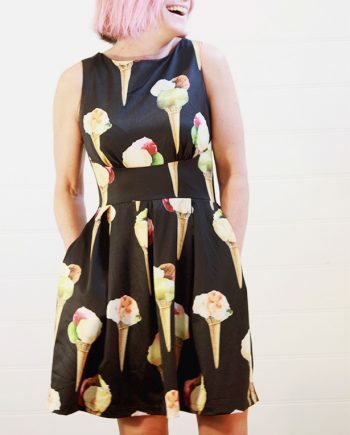 Style it by wearing a tank/skirt combo, pair it with a romper, pop it over your bathers, team it up with a white tee and jeans, over all black for a rock’n roll look, over a graphic tee, mix patterns, add a belt – the options are endless!